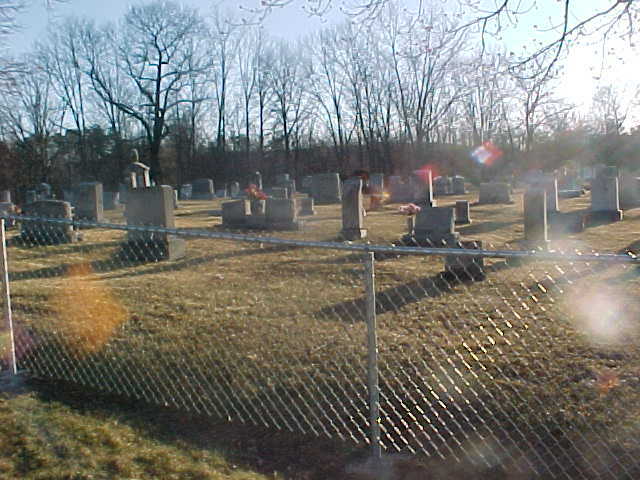 I took pictures of the graves that I could find. 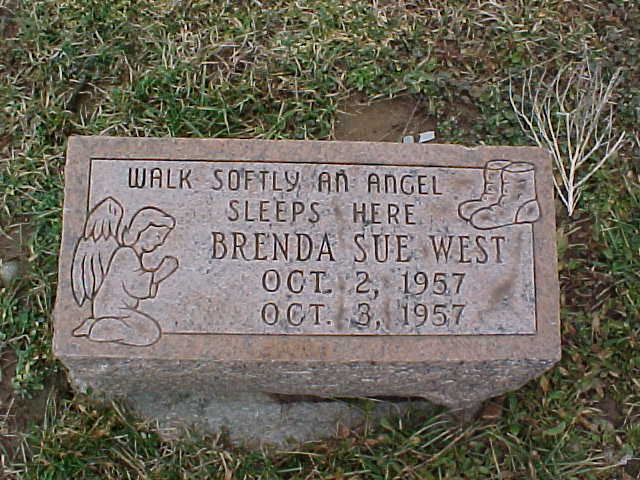 I will list the cemetery the photos were taken in. 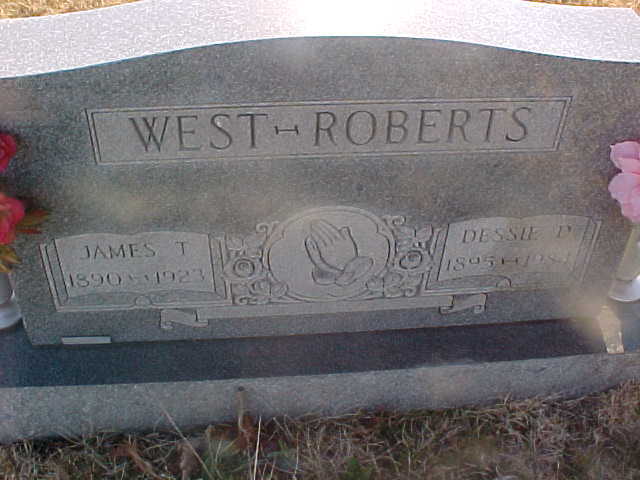 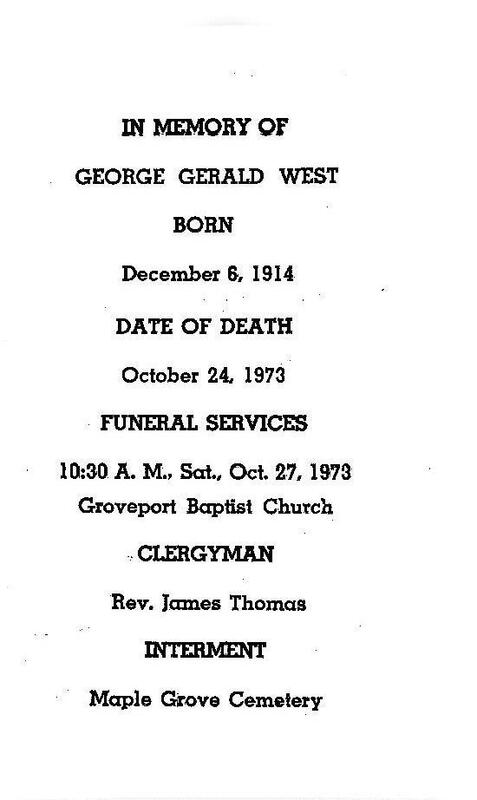 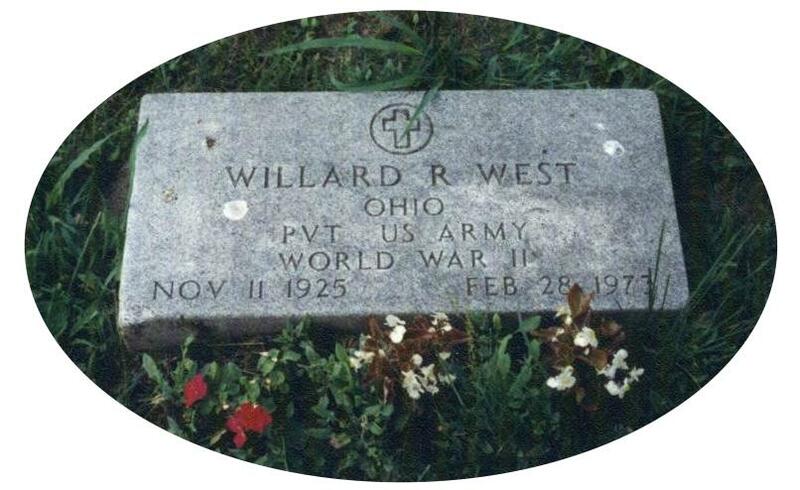 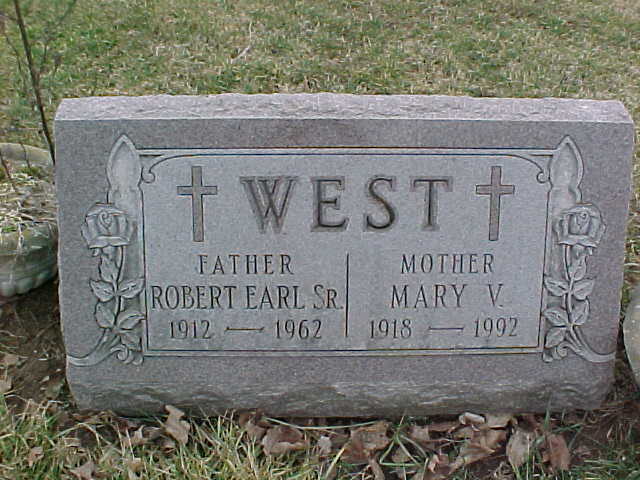 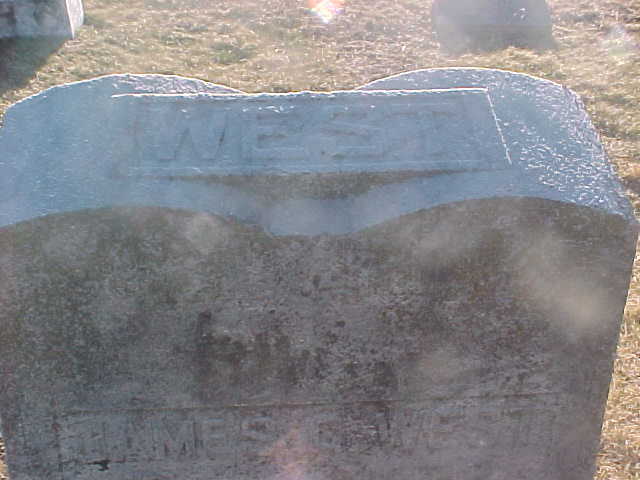 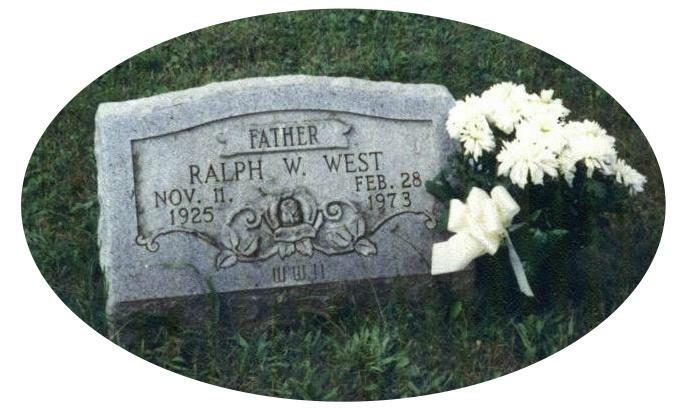 Jeremiah Oliver West & Icie I Bennett West are buried close to James & Hester , but have no headstones. 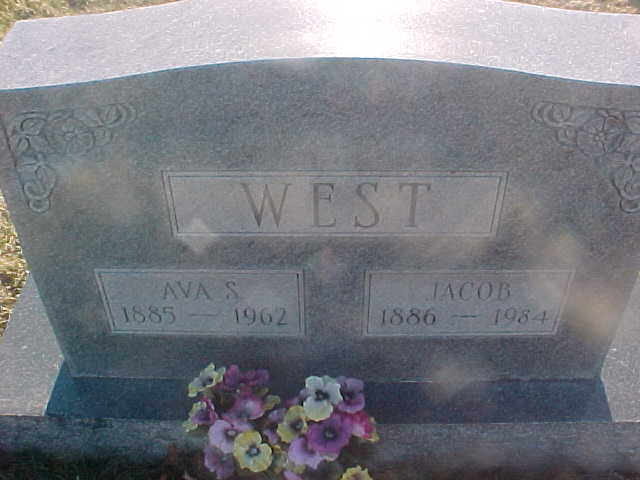 I believe there is enough room on the left of James & Hester for that to be the place they are buried. 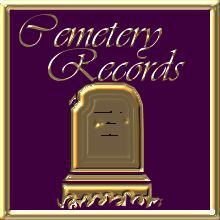 I am trying to contact the cemetery caretaker to get an exact layout.